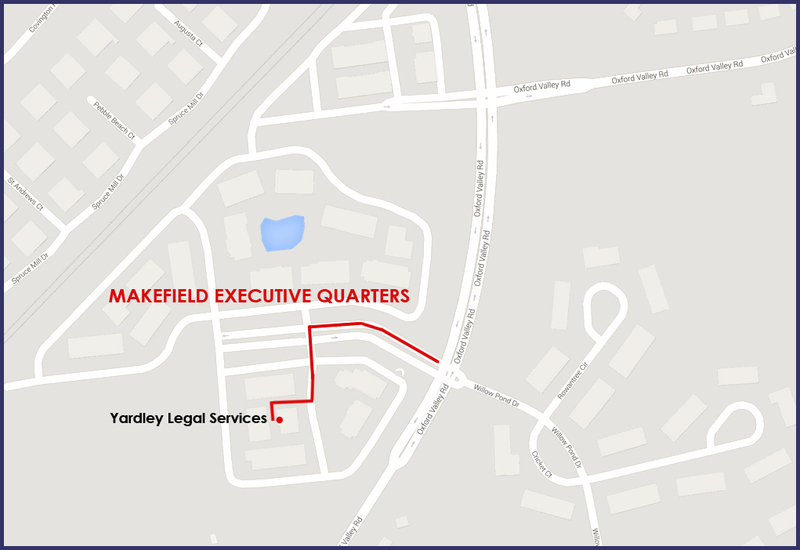 Yardley Legal Newsletter - Yardley Legal Services, P.C. Should I Transfer My House to my Child? The 4.5% tax will not be paid if the property is transferred more than one year before death. Basis- The basis of the property transferred before death is the same as the grantor. This tax must be paid by the owner when the property is sold. The current tax rate is a minimum of 15% to a maximum of 20% plus additional tax for high income sellers. If the same property is inherited by deed or trust, the basis of the property is “stepped-up” to the value as of the date of death. Therefore, if the property has been owned for a long time and has a low initial purchase price, it is normally better to devise the property to the child by will and not deed during lifetime unless the child will reside at the home. Upon sale of the home, the resident child will not have to pay any capital gains income tax unless the gain on the sale exceeds $250,000.00. If the child will not reside at the property as the child’s primary residence, it is not recommended that the property be transferred prior to death. The capital gains income tax of at least 15% will normally be much greater than the 4.5% Pennsylvania Inheritance tax. If the property is transferred to a child or the child is added to the deed, the property becomes subject to the child’s creditors including spouse of the child if there is an action for divorce. Unless the house is transferred to a child who is disabled or living at the home and providing substantial living assistance to the parent, the grantor-parent will be ineligible for medical assistance if the property is transferred within 5 years of the Application for Medicaid. The particular circumstances of the parents and children must be fully reviewed and considered before deeding the property rather than providing for an inheritance under a standard Will. If the parent will continue to occupy the property after a deed transfer, there should be written agreement to clarify who will be paying for the expenses of the property including maintenance, and if the property can be sold if the parent no longer lives at the home. The parent will lose these benefits if not the owner of home. There is no federal estate tax unless the value of an individual estate exceeds $ 11.2 million dollars. For married taxpayers who file a Federal Estate Tax Return, the surviving spouse can claim the unused credit of the predeceased spouse so that most families can now bequeath up to $ 22.4 million dollars to their surviving heirs with no Federal Estate Tax. There is no tax to surviving citizen spouses regardless of the size of the estate. Assets held by a Revocable Living Trust are subject to the same death taxes as property passing under a Will. In addition, the transfer of real estate to a revocable living trust can create Medicaid ineligibility. The actual probate court costs for probating a Will in Pennsylvania is $350.00 for the first $300,000.00 of the probate estate with additional fees of $150.00 for each $100,000.00 over $300,000.00. The probate estate does not include assets that are payable on death directly to beneficiaries such as retirement accounts and life insurance payable to a named beneficiary. The expenses of a Revocable Living Trust including the costs of deeding assets to the trust normally exceed the costs of probate. Unless the intent is to keep assets in trust after the death of both spouses, it is normally more cost effective for the Executor of the Estate to deed directly to the heirs under authority of the Will.